We've designed our high-spec Marlborough 3000 double mattress to combine the best of our favourite mattress designs. 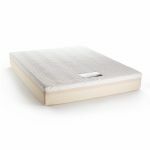 The tried and tested pocket springs, individually wrapped in fabric and stitched together for the core of this mattress; a stunning 3000 at king-size! 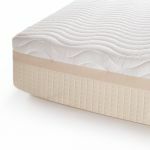 The springs allow individual support across the mattress, meaning that it moulds to the shape of your body, and they also prevent you from rolling towards the middle during the night as every sleeper is supported separately! 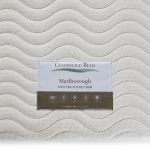 The Marlborough 3000 double mattress is then encapsulated in our unique high resilience foam with anti-allergenic and mite resistant properties, which adds to the comfort and ease of maintenance. This is a no-flip mattress! We've finished it off with luxury details, such as a unique open cell foam top layer for added comfort and breathability, and a knit stretch cover which moves with the springs for added comfort. 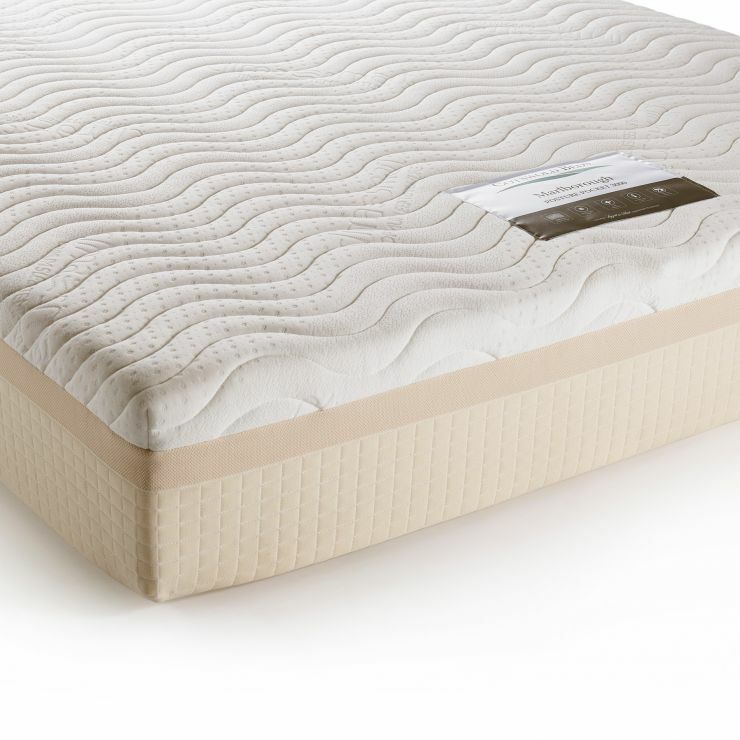 There's no need to count sheep when you're falling asleep on one of our Marlborough mattresses.